•He is not good at expressing what he truly feels verbally. But when he writes lyrics he feel like his emotions come out better. •In his spare time he writes and composes music. •His motto is “Power of positiveness“. •Though he is the oldest and the leader, he is a big jokester and is the prankster of CN Blue (aka “Yong Choding“). •When he was a student he was good at English and Gym, but was poor at Math. He was also in the top 10 of his class. •He hates goldfish, bees, and cockroaches. •He was in the drama “You‘re Beautiful” along side label mate Hong Ki of F.T Island. •He was in the drama “Heartstrings/You‘ve Fallen For Me“. •He was ‘married‘ to Girls‘ Generation/SNSD‘s Seohyun in the reality show “We Got Married“. •He wrote the rap lyrics to “Love Light” while thinking of Seohyun. •MinHyuk says that YongHwa takes very good care of his dongsaengs. Once when he had a stomachache, YongHwa gave him a stomach massage. •It was also reported by BIGBANG‘s SeungRi that once when CN Blue went shopping, he paid for all the members items. •He loved to listen to NSYNC and Backstreet Boys when he was in middle school. •He is very intrested in designed and loves to shop. •He is CN Blue‘s 2nd leader. 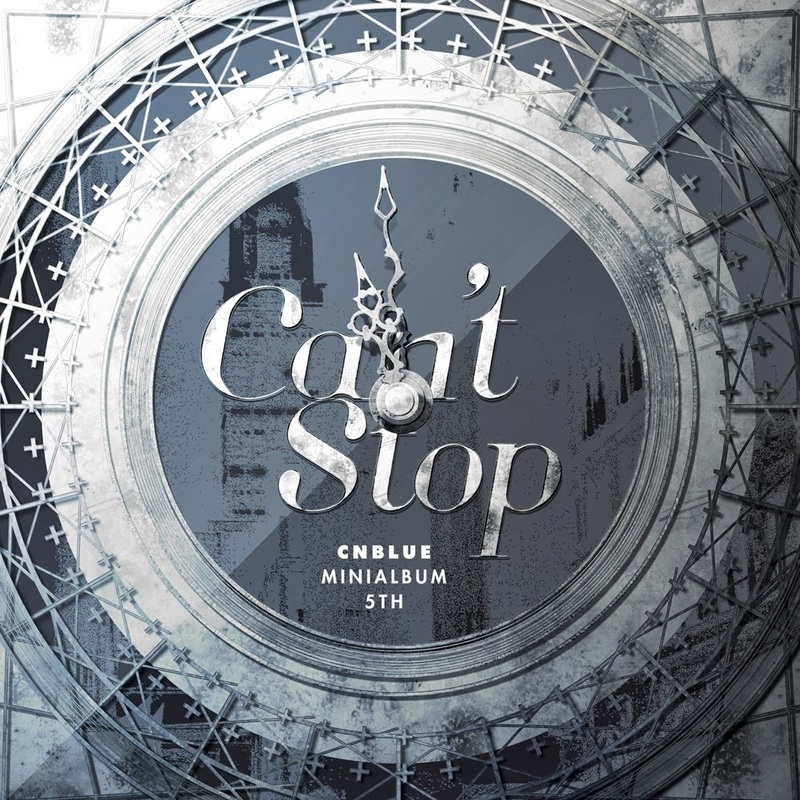 •He has composed many songs of CN Blue. •He is ironically good friends with SHINee‘s Jonghyun. •His idol is Kim Bum Soo and actually had the chance to meet him after debuting in Korea. •He wears a lot of training wear from Addias. •His ideal girl is someone who look good in simple white shirt and jeans. •His ideal type is actress Son Ye Jin. •He has a black belt in both Taekwondo and Judo. •He says if he wasn‘t a singer he would have been an athlete. •He is the most reliable and trusted member among CN Blue. •Among all the songs that he has composed in CN Blue, he is most satisfied with “Lie”. •He shakes his legs before going to the stage when he is nervous. •He can‘t help speaking in his Busan accent when he gets excited. •He thinks he is most handsome after taking a bath. •He was in the movie “Acoustic“. He said it was an easy role for him because playing guitar and being a singer is his everyday life. •Although he is the youngest, he is also the tallest in CN Blue. •Whenever the CN Blue members are fighintg, he is the one who‘s charm can erases all the conflict in an instant. •After he appeared on “We Got Married” as a “brother-in-law“, he became the #1 most searched on Korean search sites and was nick named “Goddess“. •He use to be very short, but during high school he grew 10 cm each year. •He is very close to MinHyuk since they are both the same age. •He keeps in touch with his parents and sends them messages everyday. •He is very close to his mother. She even monitors JungShin‘s work and knows all of his activities. •All of the money he gets from the company goes to his mother. •He is very interested in fashion model work and attended Seoul Fashion Week twice. •He has many bottles of vitamins and medicines in his room, and often fans give them to him as presents. •Some of his favorite artist are Hoobastank, Maroon 5. •When writing a song, he usually composes it first then writes the lyrics. If it‘s not coming together, he‘ll go look for delicious food to eat. •”I’m the type to be very shy if someone doesn’t approach me first,but if someone approaches me, I give them everything“. •Whenever the members are arguing, he‘ll erase the whole conflict but saying something funny. •He is the most hilarious member in CN Blue. •He really likes photography, and would like study it to become better. He says that if he wasn‘t a singer he would have been a photographer. •His ideal girl is someone who can understand him well and can lead him in a better manner. He doesn’t mind a difference in age. •He was in the MV for 4minute‘s “Heart to Heart“. •He started to like band music after listening to Maroon 5. •His favorite artist are Maroon 5 and Linkin Park. •He also like classical music such as Choplin. 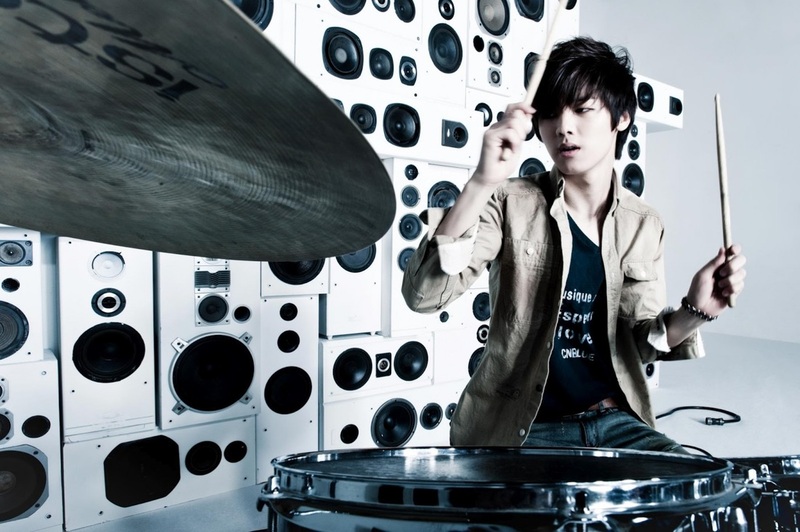 •He learned how to play the drums from his dad since he is a drum teacher. •He naturally likes older women because he has an older sister that treats him well. •He loves playing his PSP. •The girl group he wants to be close with is the Wonder Girls. •Aside from the drums, he can also play piano and flute. •His ideal girl is someone who is comfortable with him like a friend.Age doesn’t really matter for him. •Before he goes on stage he usually goes to the bathroom first. •He originally wanted to be a lawyer. •If he is ever in a bad mood, he‘ll treat himself to a big meal. But then will go on a diet for 2 days. •If he gets stuck while writing lyrics or composing, he‘ll bite his hands or shake his legs. •He watches Anime. Some of his favorites are “Bleech“, “Naruto“,and “One Piece“. •He is called the “King of Losing” because he is always losing his stuff (His iPod, wallet, etc). •A celebrity who Minhyuk wants to be friend is Heechul of Super Junior, and would like to be on a show with him. •He never gets tired of listening to CN Blue‘s songs. •He is the type who’s stable and quiet, but when he’s feeling good he can be playful. •He was in the MV for Orange Caramel‘s “Magic Girl“. •In “Heartstrings/You‘ve Fallen For Me” he said that the eating scenes were the most difficult.